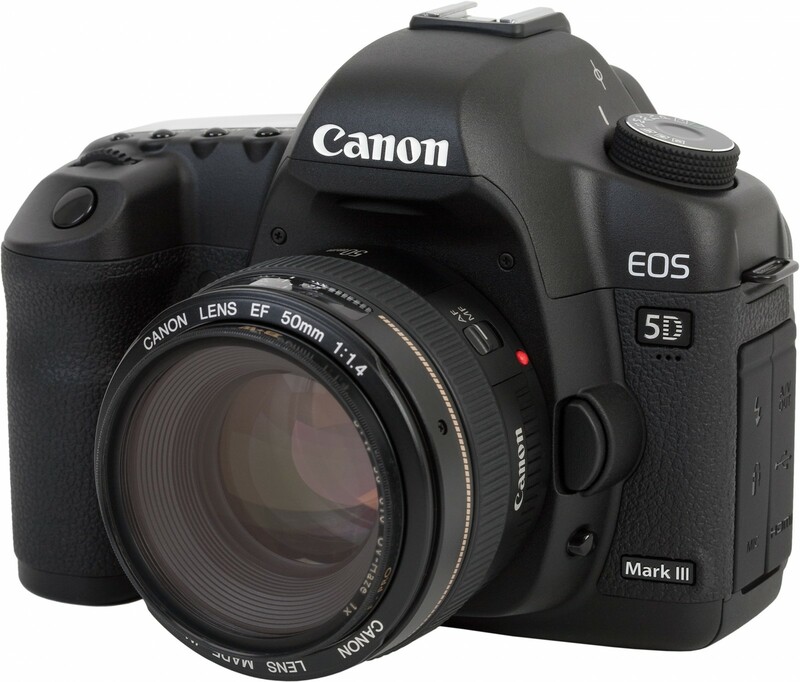 Canon EOS 5d Mark 3 will be getting a new firmware update. Soon the power of uncompressed HDMI output support will be in the hands of Canon EOS 5d Mark III owners everywhere. Crap, now the DSLR nuttery begins anew. Well at least magic lantern firmware is in the works for it already too. This will be very good, but DSLR film nerds will have to wait till April 2013 for the firmware update.